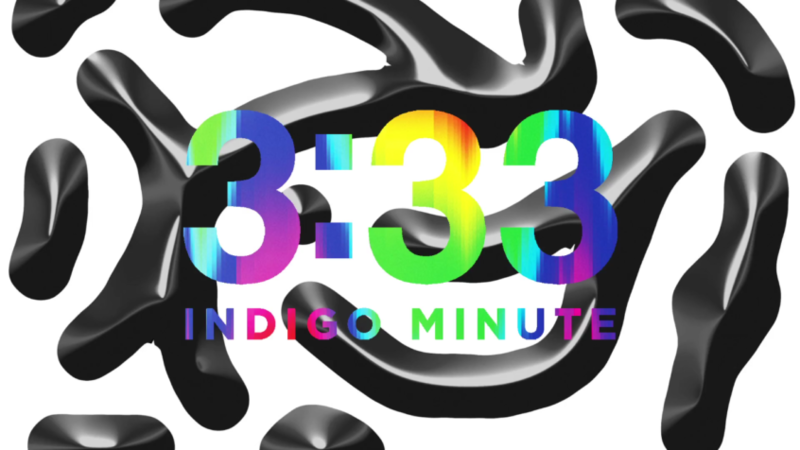 The Indigo Minute podcast features deep spiritual conversations with its founder Maksim Presence and his friends. Through interesting dialogue we explore the depths of the human condition, our motivations, challenges, and what it means to be human. 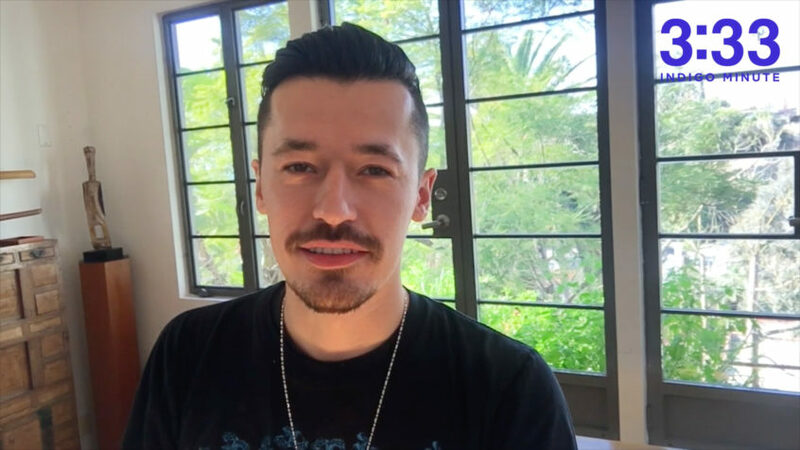 Together our goal is to discuss and discover ways in which we can ascend our personal and collective frequency into the next level of the the Cosmic Human. 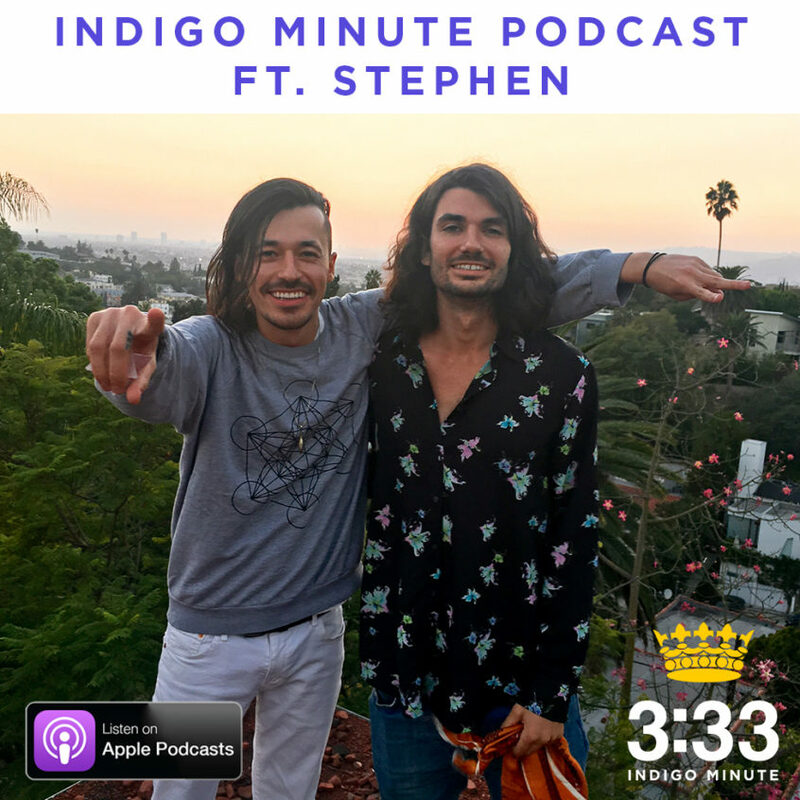 Stephen is a talented musician raising the collective consciousness through his inspiring music. 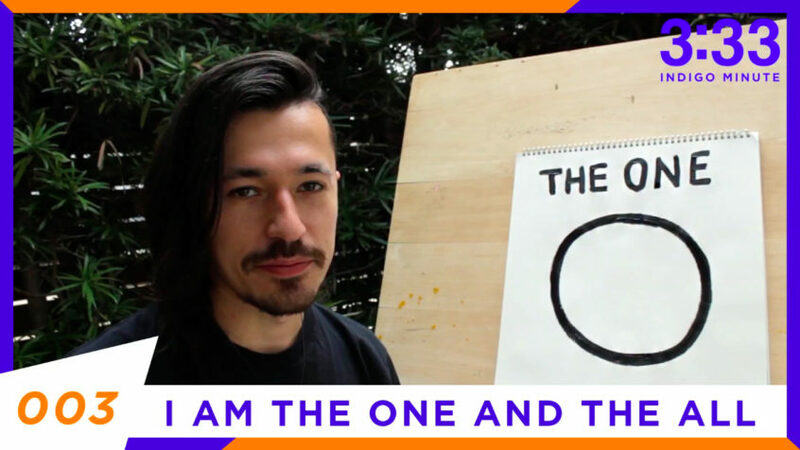 Together we discuss the resistance every artist experiences in the creative process, what we should put our trust in, how to deal with negative emotions, and the importance of being present with no mind. The greatest thing we are addicted to is our addiction to Separation. It is the core wound of humanity, and the Primary Anomaly from which all fear, self doubt, lack, and unworthiness stem from. This Separation Anomaly is like a psychic virus within the individual and collective consciousness that makes it appear as if we are separate from each other, our environment, and the very Source of our Being. The core work of the True Alchemist is to transform this Separation Anomaly with the Element of Love. This Self transformation takes places within the crucible of our Conscious Self Awareness. It’s a process of clearing who you are not, and re-connecting yourself with all that is. 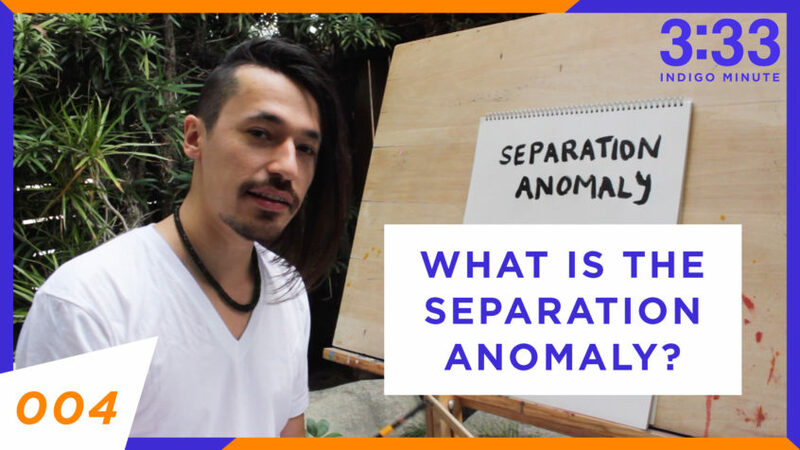 Enjoy this introduction to the Separation Anomaly, and stay tuned for more educational videos about the Science of Spiritual Ascension. Have you been confused about where your life is going? 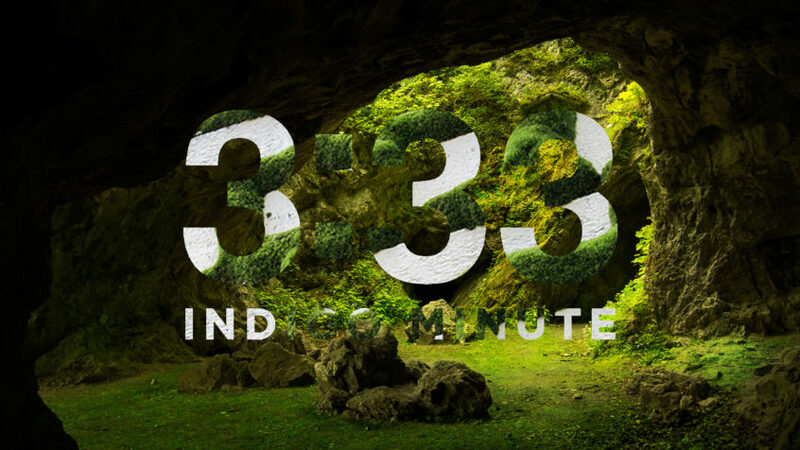 Do you want to free yourself from a challenge that keeps repeating itself over and over again but don’t know how? Do you feel like you have a special gift that wants to be shared with the world, but feel stuck by inner and outer discouragement? Schedule an appointment with me today, and I guarantee I can help you create a shift in your perspective. Sometimes all it takes is to look at your challenge in a different way for everything to change. You don’t need to keep suffering alone. Reach out, because I genuinely want to help. 003?! I AM the One! I love my relationship with the One. It always has my back, it loves me unconditionally, and it gives me everything I could possibly ask for. Within it’s infinite glory all things are spontaneously appearing, and always changing, transforming, evolving. We are connected to it’s vast reservoir of love, wisdom, and power. Understanding your relationship with the One is vital in accessing your Divine Abundance. Episode 002! Are you as excited as I Am?! 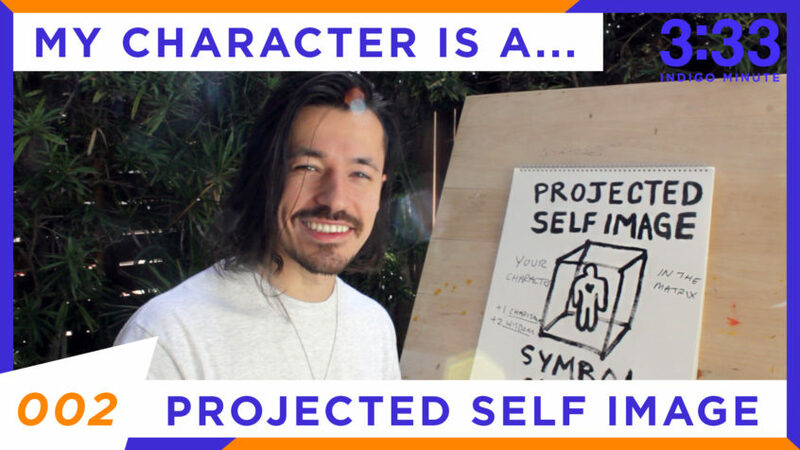 The concept of your Projected Self Image is another fundamental building block in understanding who you are at a core level. Your personality, your character, or who you fundamentally believe you are… is just an extension of your True Self. This core distinction is important to realize, because it will allow you to begin functioning as a Whole Being. We’ve been disconnected from our True Self for so long, that we have been living life as a half person. 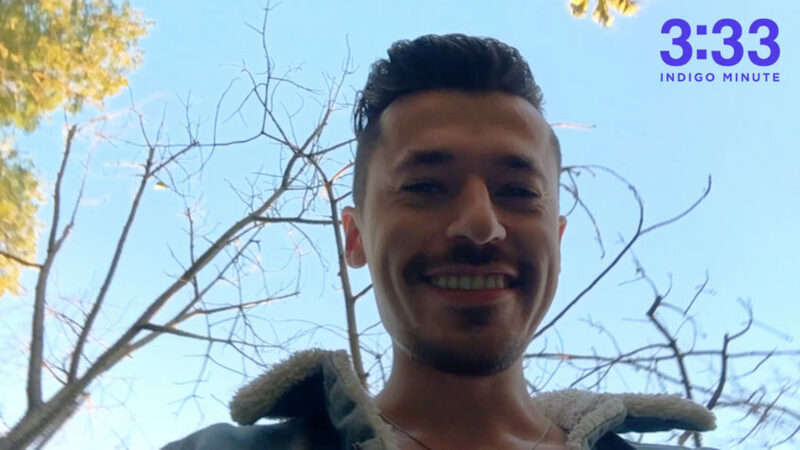 When you recognize the relationship between your Projected Self Image and True Self, you’ll see how both aspects of You can work together to bless your life in ways beyond human limit. 001! 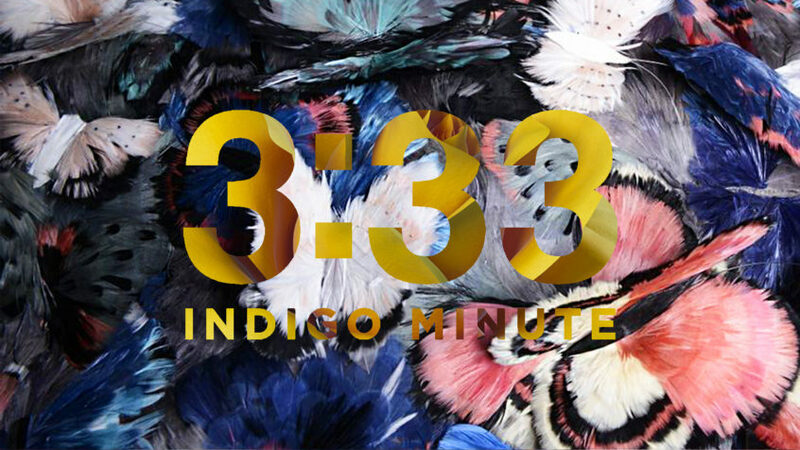 This is the first episode of the Indigo Minute Ascension Alchemy educational series. 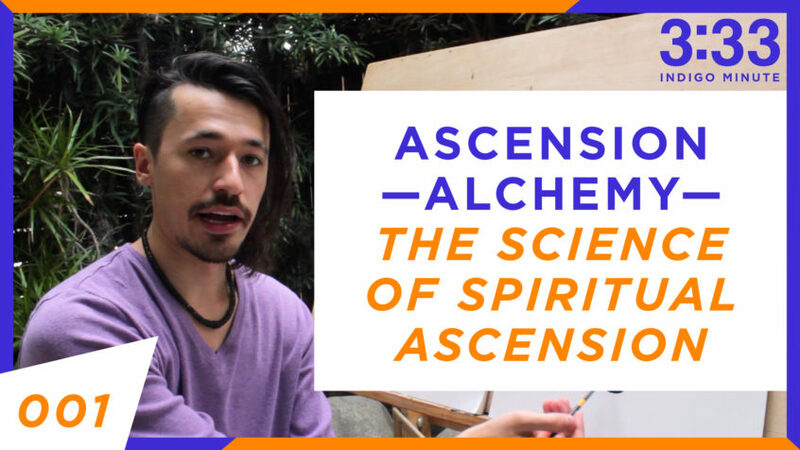 I’m excited to kick it off by introducing the concept of Ascension Alchemy, which is an inner scientific spiritual process for Ascension. Ascension is a quantum leap of who you are into a multidimensional state of consciousness. It is a process of re-discovering your Indestructible Self who is your infinite supply for all love, wisdom, and power. The alchemists of old called it The Great Work. It is a spiritual scientific alchemy that transforms the Lead aspects of your consciousness into Gold. The things I give my Love and value will always bloom.